Priscilla Olubunmi-Awoseyi, fondly called “Priscillasings” by her many admirers from the age of 5 discovered her gift and started singing in her Father’s Church. Humbled to have shared the stage with great Psalmists like: Alvin Slaughter, Don Moen, Candy West, and many other international singers. She has been featured in several Choir groups, programs, concerts, outreaches etc. as a lead vocalist. She earned her degree in Olabisi Onabanjo University- Nigeria and currently an associate member of the HRIA (Human Resources of Institute Alberta as well as a student studying Human Resources at NAIT Edmonton) she was appointed as the Choir Coordinator of the Redeemed Christian Fellowship (RCF) and the Sisters’ Choir (Impeccable Jewels) as well as the Vice-President for the final year Brethren where she won various awards. 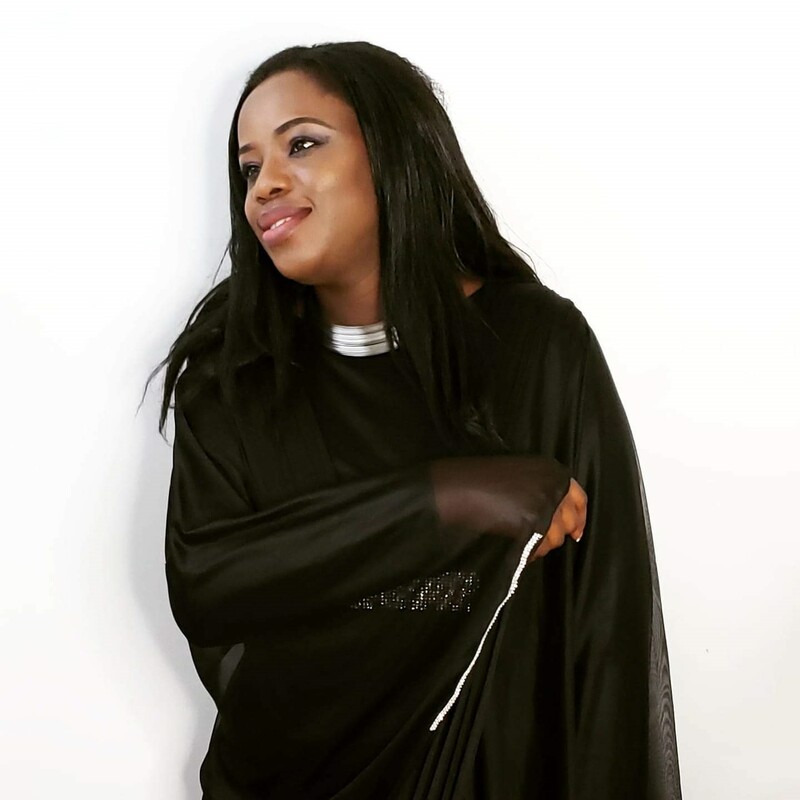 She makes a grand entry into the recording music industry with the release of her long awaited debut single “More Than A Song” in 2014 followed by “IFE” meaning love that won Best Gospel Soul via Akademia awards 2015. Her third single which was released in 2016 got her her first Canadian Award via Obsidian Awards as Soloist of the year. In addition to this, Priscilla was recently nominated under the Peoples’ Choice Category via Edmonton Music Awards in April 2019. The Canadian based Nigerian Gospel/Inspirational Artiste based in Edmonton Alberta is known for her versatility and amazing stage performances, unique style of delivery, and a divine aura on her stage performances as well as her drive towards excellence in ministry and career. She is passionate about music and in using it as a tool for changing lives. It’s been said by her audience in the most humbling manner “Priscilla captivates us while on stage”. Priscilla doubles as a writer, blogger, and an International Correspondent for Praiseworld Radio -Africa’s #1 Online Gospel Radio Station on www.praiseworldradio.com/blog and iworship96 FM Radio(USA) . She has interviewed various international personalities in the gospel music industry with the likes of Kim Burrell, Michelle Williams, Tasha Page Lockhart, Domerella Haddon, and other artistes from different countries, touching on various lifestyle, music topics and issues – now known as “Priscilla’s Place” on www.praiseworldradio.com. She is married to Olumuyiwa and blessed with 2 amazing kids. She loves watching music reality shows and loves a good backrub when stressed.